Worldwide icon-chevron-right Europe icon-chevron-right United Kingdom icon-chevron-right England icon-chevron-right London icon-chevron-right What's the deal with… Clean Bandit? 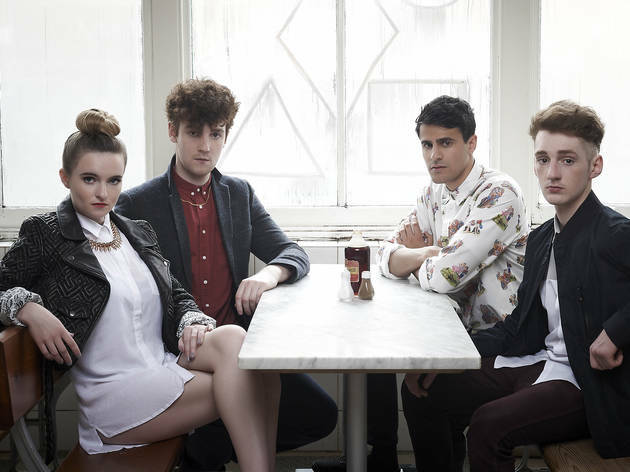 What's the deal with… Clean Bandit? These bandits might be clean, but there’s a whiff of something about them. Ah yes. That would be class. It’s true, half of this four-piece are conservatoire-trained string players. But Clean Bandit start from a basis of thumping house and garage, provided by producer Jack Patterson and his younger brother Luke. Their single ‘Mozart’s House’ is the perfect synergy of eighteenth-century German melodicism and a raucous night out in a local Wetherspoon’s. It’s about time someone brought Radio 3 values to Rinse FM! Hold up, I never said that. No, I was quoting Patterson senior on ‘Mozart’s House’. The group’s self-aware sense of humour reveals their roots as super-smart Cambridge undergraduates. Oh, they went to Cambridge, yah? Yah! I mean yes. As did members of Hot Chip, in whose footsteps this quartet are follow. The Bottom Line: Not stupid, nor boring, nor repetitive. 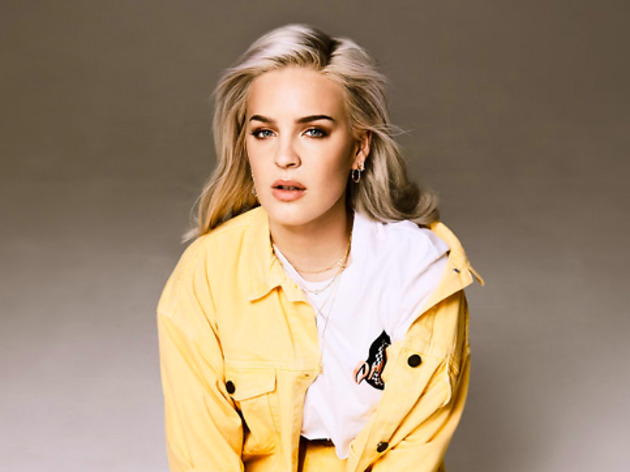 These are the biggest headline shows yet from the Essex pop queen, who's racked up an impressive string of hits over the past couple of years, including '2002', 'Friends' and her massive Clean Bandit collab 'Rockabye'. This week, east London is going to be teeming with Black Butter. 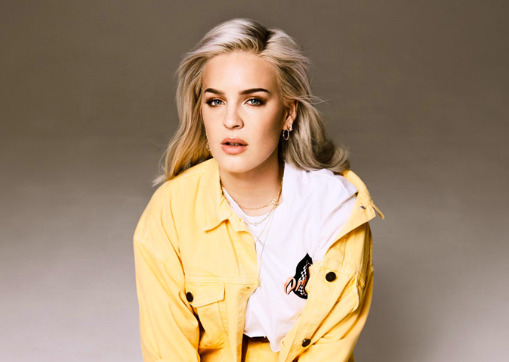 Not the acidic, cider and liquorice-infused delicacy popular in Jersey – that would be weird, sticky and probably dangerous – but in fact the tastemaking London record label that’s released tracks from some of the hottest UK electronic and pop talent, including Rudimental, Jess Glynne, Clean Bandit, My Nu Leng and Kidnap Kid, to name but a few. Now, the label is going east and throwing two huge club nights in its Black Butter x East London Series, one at XOYO in Shoreditch on Thursday, followed by a bash at Shapes in Hackney Wick on Saturday. As is the Black Butter tradition, the full line-ups for both events are top secret, but let us assure you that the roster for the two parties is absolutely on-point, featuring live performances and DJ sets from all kinds of Black Butter family and friends, who’ll be blasting out drum ’n’ bass, R&B, house, grime, reggae, bass and much more. Read more about the Black Butter x East London Series.